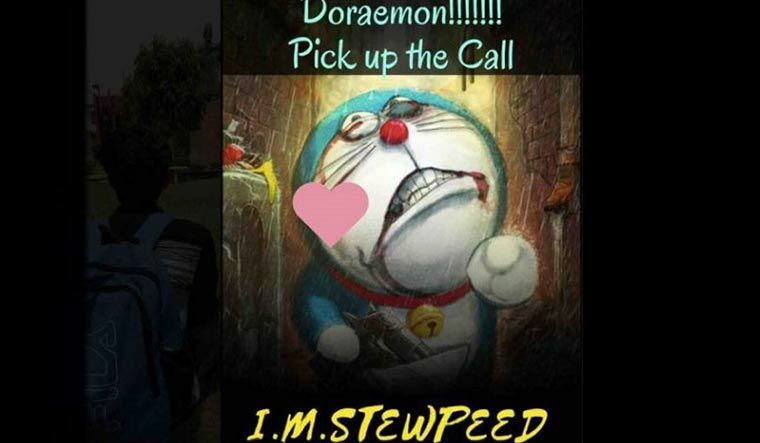 Hacker posts Doraemon image on UPSC website, says "I. M. STEWPEED"
On a day when the UPSC Recruitment 2018 application process began, the website of the Union Public Service Commission was hacked on Monday. The hacker posted a photo of Doraemon cartoon along with the caption: “Doraemon!!!! Pick up the call”. At the bottom, it was written as "I.M. STEWPEED". The hackers also played the title track of the cartoon in the background.  The website was restored on Tuesday morning. But later, the website was again down reportedly due to maintenance. This is not the first time a government website has been hacked. The Supreme Court’s website was hacked earlier in April. Last year, the websites of IIT Delhi, IIT Varanasi, Aligarh Muslim University and Delhi University were hacked and anti-India messages were posted on them.